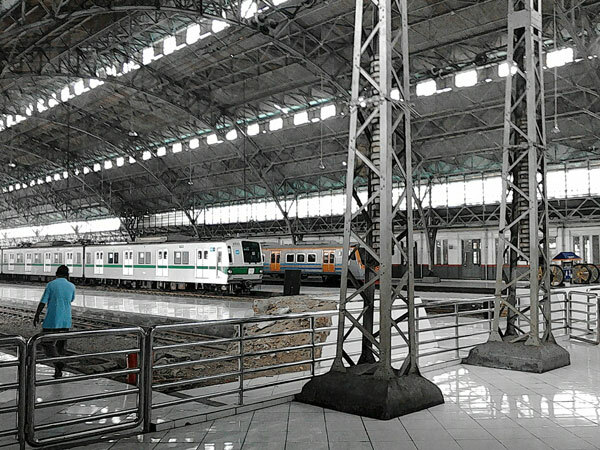 Originally Tanjung Priok Station was served as a connecting station between Port of Tanjung Priok and Batavia located on the south side, and therefore the people who landed at the Port of Tanjung Priok in general use Tanjung Priok Station as a transit point before heading to Batavia. It is therefore no wonder that this station equipped with adequate facilities. 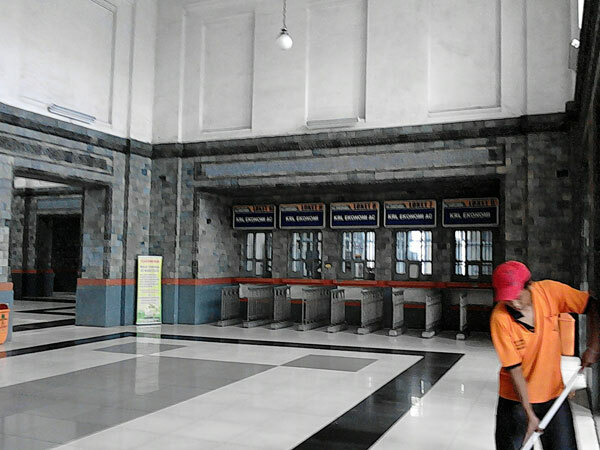 This station has a very cool restaurant with a lift that is used to deliver food to visitors who stay at the inn available on the second floor of the Tanjung Priok Station.